Seiji "Ike" Ikemizu was born and raised in Tokunoshima, a small island located on the southern tip of Japan where fishing is a way of life. In his early 20s, Ike started his career managing restaurants for a hotel group in Tokyo, and in 1981, he was transferred to New York. 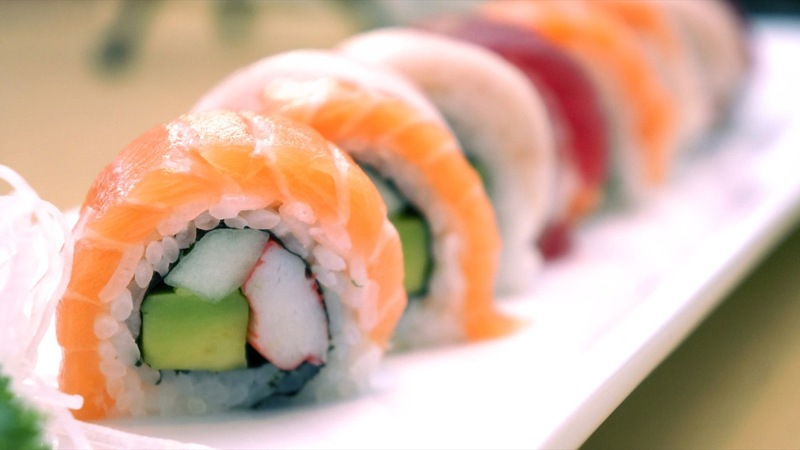 Years later, Ike moved to South Florida where he worked as a sushi chef until he opened his own restaurant in downtown Miami in 1996. After 17 years of building a reputation for creating traditional dishes from his homeland, Ike decided to continue his success closer to home, and he opened up his second restaurant in Pembroke Pines on July 1, 2014. 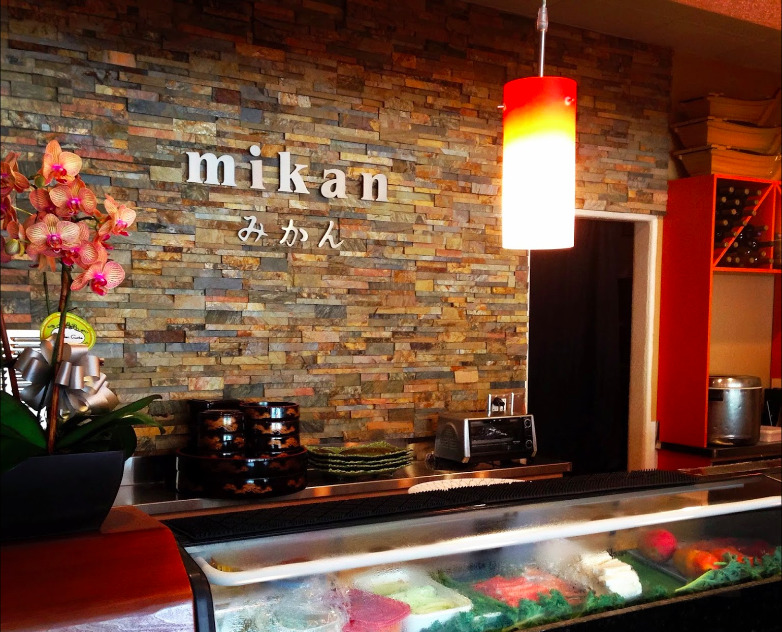 Mikan Japanese Restaurant is committed to serving authentic Japanese cuisine to the South Florida community. 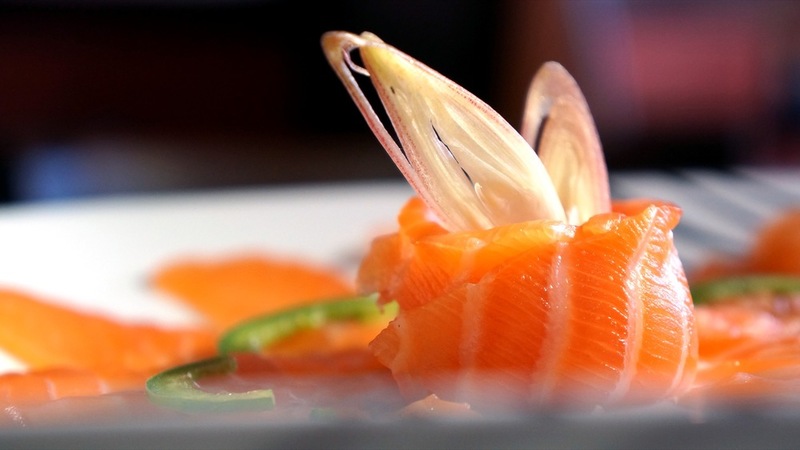 We pride ourselves in preparing our dishes with fresh quality ingredients. Our simple, yet elegant ambiance allows our guests to truly enjoy a comfortable and relaxing dining experience. 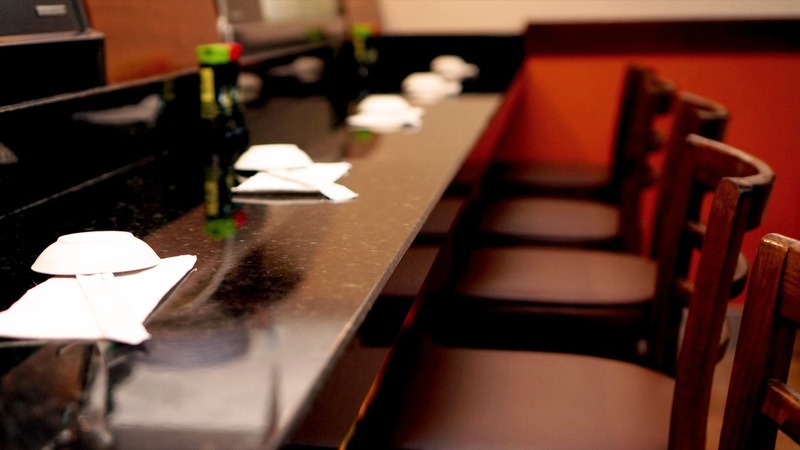 We offer a variety of traditional Japanese delicacies and entrées, as well as an array of crafty sushi rolls. Our fine selection of beers, sakes, and wines complements the sophisticated flavors of our menu items. Lunch specials are available Tuesday through Sunday until 3 pm. For parties of 5 or more, please make a reservation in advance in order for us to provide the best service and experience.